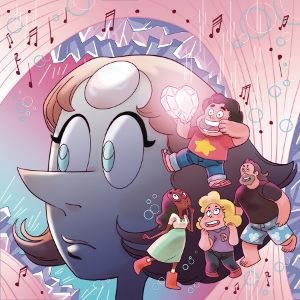 The third of five issues of the new Steven Universe comic miniseries, Harmony, has released today. If you’d like, you can check out the preview for the issue and see what you’re in for as far as art style and story are concerned. It’s getting spicier! With action and adventure, the third issue definitely moves things to a new place.